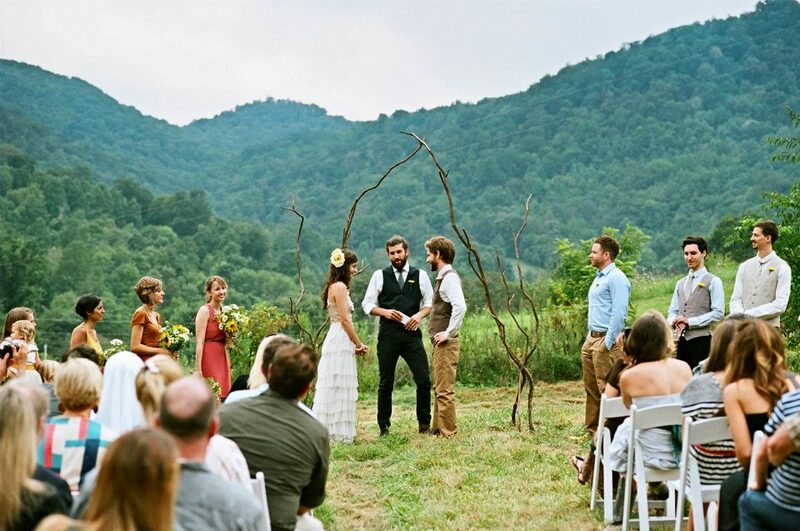 TnT’s N.C. Mountain Farm Wedding. We specialize in destination weddings! From the Mountain Farm’s outside Asheville N.C., to Rain Forests in Purto Rico Hip & Hitched knows how to get the job done and rock any where in the world you want to be! We have performed in China P.R. , Lisbon, Portugal, Mexico, Honduras, The Bahamas, Costa Rica, Purto Rico, Jamaica, and all over the U.S.A !